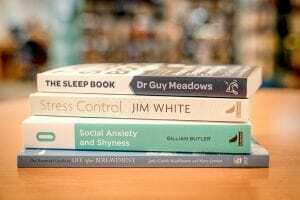 The University Medical Library are currently piloting the Reading Well for Mental Health scheme, working in partnership with Student Advisers who will promote it to University health services and students. 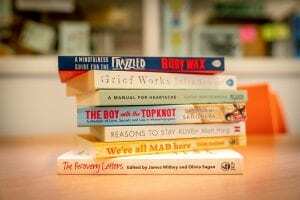 Reading Well helps you to understand and manage your health and wellbeing using helpful reading. The books are all endorsed by health experts, as well as people with living with the conditions covered and their relatives and carers. You can be recommended a title by a health professional, or you can visit your local library and take a book out yourself. The scheme is delivered by The Reading Agency and the Society of Chief Librarians, with funding from Arts Council England and Wellcome. 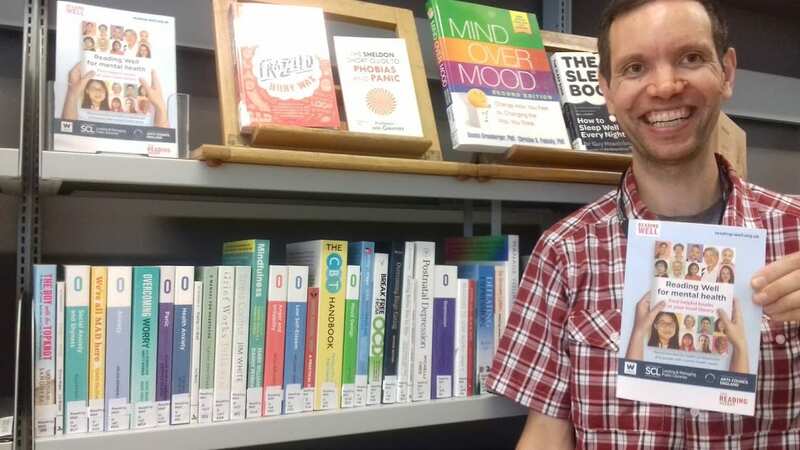 Libraries across the UK hold copies of the 37 titles on the booklist, which provide adults with mental health needs with advice, information and support including self-help. The scheme complements existing local health services and is a simple way of delivering prevention and early intervention, self-help care and support. The books will be available in University Medical Library at the start of term, located opposite the main Information Desk. The books can be borrowed by any member of the University with a Ucard / Library account. Many of the titles are also available as eBooks via Library Search. The books provide help with dealing with difficult feelings and experiences including bereavement and anger, support for specific conditions including depression, anxiety and Obsessive Compulsive Disorder (OCD), as well as personal stories and memoir. 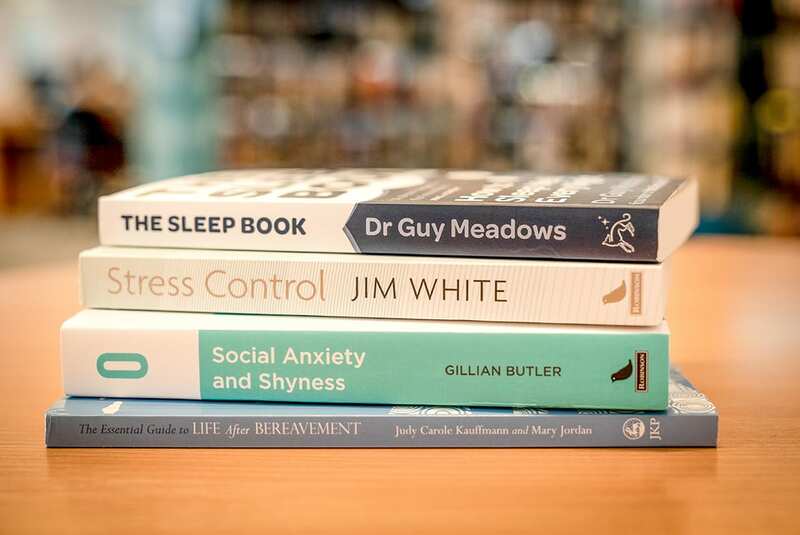 The booklist also features a number of titles that cover general information and advice on mental wellbeing and support for family and carers. Reading Well follows clinical guidelines for the treatment and support of mental health needs. Specific self-help interventions are included when recommended within NICE guidelines. The books were selected by health professionals following a rigorous and evidence-based approach (see the Protocol for Book Selection). The scheme has been co-produced with people with lived experience. Reading Well for mental health is supported by: Anxiety UK, British Association for Behavioural and Cognitive Psychotherapies, British Psychological Society, Carers UK, Health Education England, Mental Health First Aid England, Mental Health Foundation, Mind, National Association of Primary Care, NHS England (IAPT), OCD Action, Public Health England, Royal College of General Practitioners, Royal College of Nurses, Royal College of Psychiatrists, Royal Society of Public Health, Self Management UK.